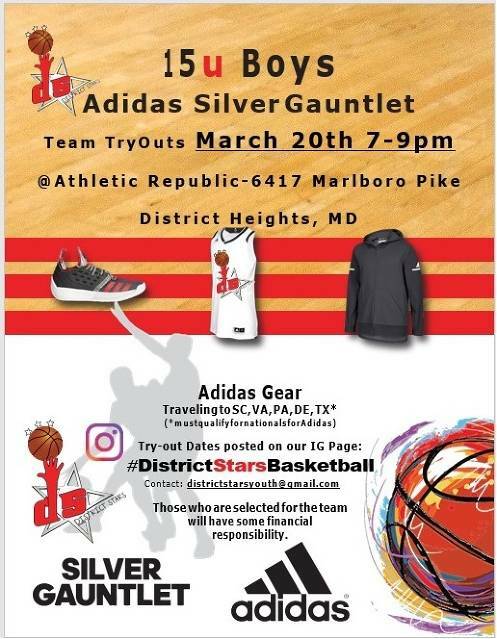 District Stars 2019 Spring Season is Here!! 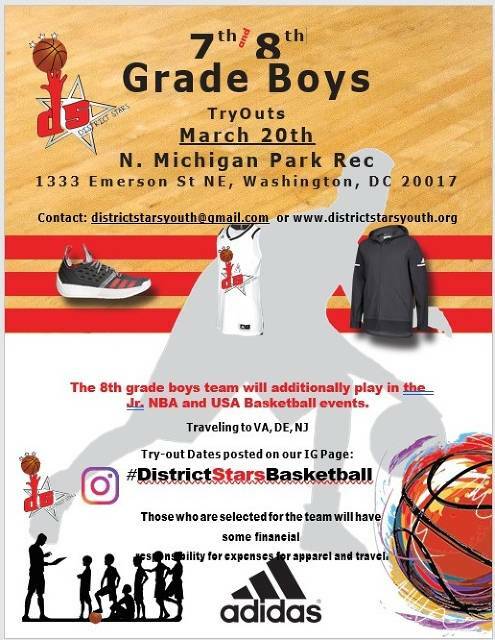 District Stars Spring Season is Here!! We're excited with the success each of the teams made last year and plan to build on the success and continue to Grow! Our Growth us Moving us towards a larger platform... 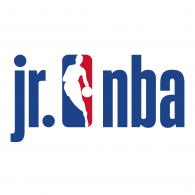 This year we will participate in the Adidas Silver Gauntlet!! 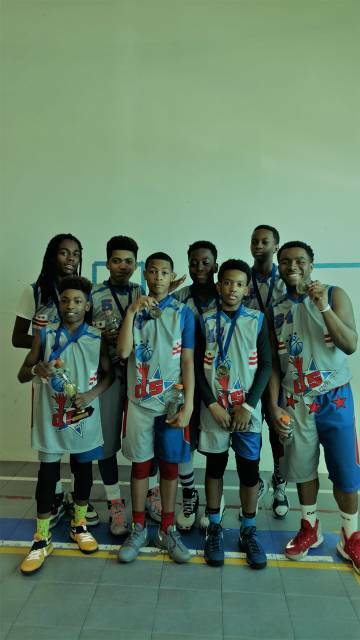 District Stars 201714u Battle Of Laurel Champions!! 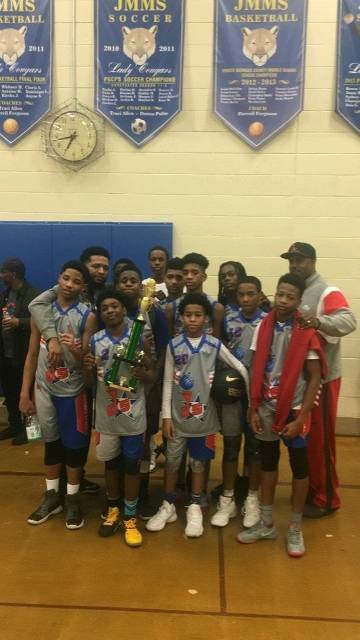 5th grade/10u 2017 More Than Basketball AAU Spring Jump-Off Tournament Champs!! 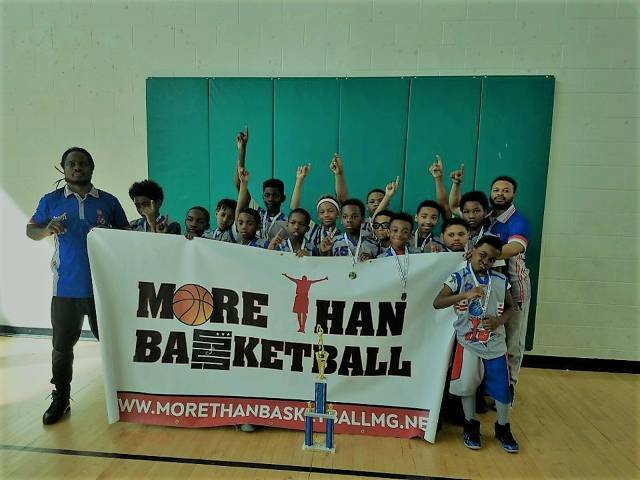 We provide and facilitate a wholesome environment for fundamental development, confidence building, discipline and integrity. 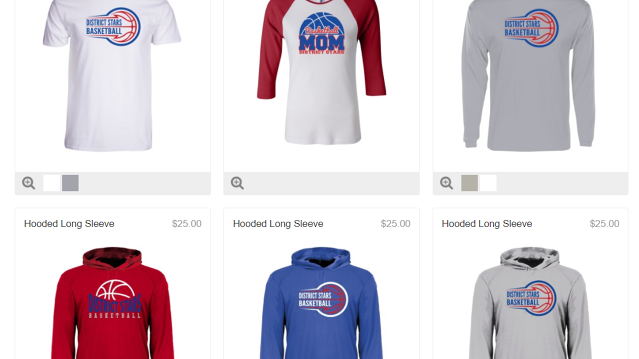 DISTRICT STARS SWAG SHOP is BACK OPEN!! !